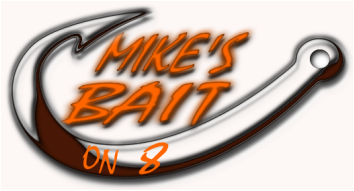 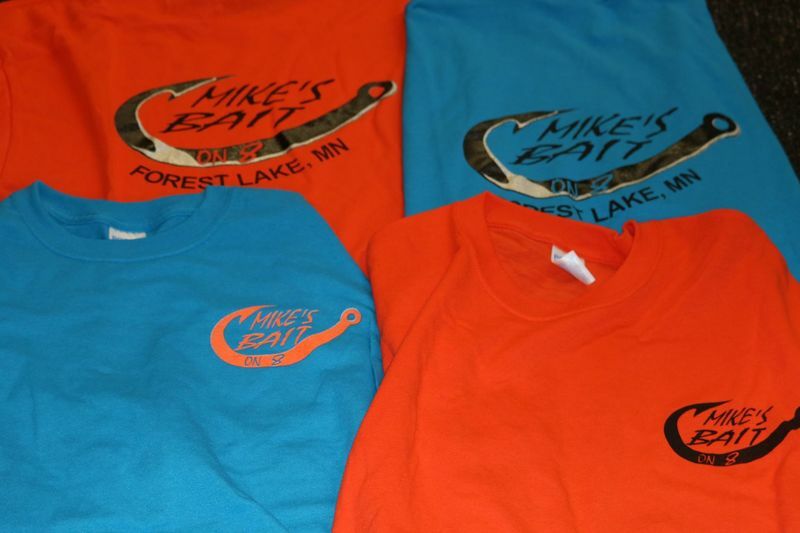 ​We know how anglers love to represent their favorite brand on the water. 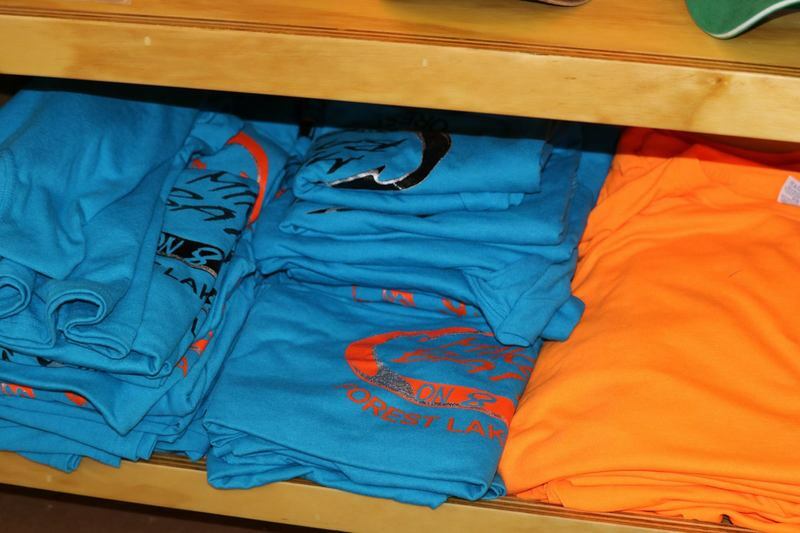 We stock a wide variety of performance gear so your comfortable out on the water! We also carry SELECT brand APPAREL so you can rep the brands you love! 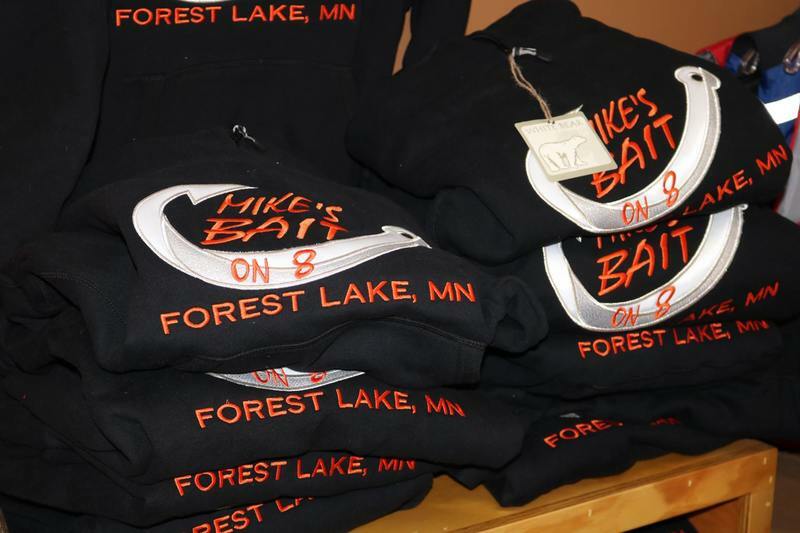 Shirts, hats, sweatshirts, and more!